Here comes Peter Cottontail! You can celebrate the EB’s arrival by taking in one of the cool arts-related events taking place in our neck of the woods this coming week. Take a gander at some of our favorites. There’s photography, film, concerts, and theater. For even more ideas of stuff to do, take a look at the Dallas Arts Month site. 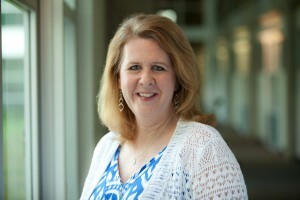 The University of Texas at Dallas has announced the first recipient of The Richard Brettell Award in the Arts. The award recognizes the essential and fundamental role of the arts in the life of the University and our community. Every other year the award will honor an artist working in or between disciplines including the visual arts, music, literature, performance, architecture, and design. Hear from Peter Walker as he speaks at Nasher Sculpture Center tonight. Also in Dallas, the play “Really” uses the lens of photography to explore three lives and asks what do we try to leave behind, what do we actually leave behind, and how do we deal with being left. See the regional premiere by Jackie Sibblies Drury at the Undermain Theatre. 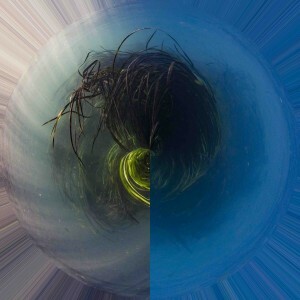 “Yakona” is an art film set to the live music of Montopolis. It’s traveled the nation since its premiere in 2014 at South By Southwest. You can see this impressionistic journey down the San Marcos River tonight at the Texas Theatre in Dallas. In Plano, the Dallas Jazz Piano Society features not one but three world-class pianists at Steinway Hall. These musicians will tickle the keys to the music of greats like Duke Ellington and Billy Strayhorn. 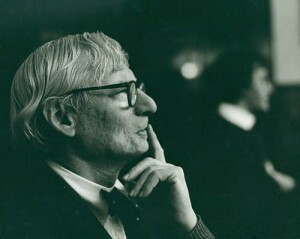 Louis I. Kahn, architect of the Kimbell Art Museum, is regarded as one of the great master builders of the twentieth century. Learn about his work in the new exhibition “Louis Kahn: The Power of Architecture” currently on display at the Kimbell. The Dallas Black Dance Theater will conduct dance classes at Sammons Park in Dallas on Saturday. All skill levels are welcome. This event is part of Dallas Arts Month, a month-long celebration of arts in Dallas. Visit dallasartsmonth.com for more information. Kalachandji’s Hare Krishna Temple celebrates India’s spirituality and rich culture. Ratha Yatra – the Festival of Chariots – has been celebrated for thousands of years. Plan on attending the East Dallas temple on Saturday for this one-day annual festival. 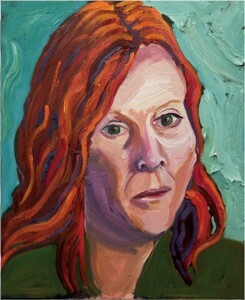 In Waxahachie, the Webb Gallery hosts works by musician and artist Mark Todd. 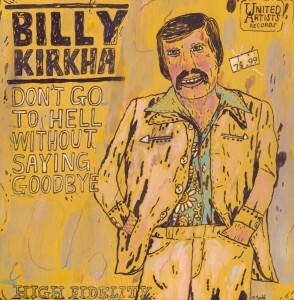 “Don’t Go To Hell Without Saying Goodbye: The Fake Records and Rare Book Show” is an exhibition of Todd’s renditions of album covers and runs through June 4. The Core Theatre looks into the life and legacy of civil rights activist Medgar Evers. See the original production “Behind the Cotton Curtain: Remembering Medgar Evers,” at the socially-conscience theatre in Richardson through April 16. Fort Worth Contemporary Arts gallery at TCU explores social and political stories with the photography exhibition titled, “RAWIYA: We Do Not Choose Our Dictators.” This is the first Texas exhibition for RAWIYA, the first all-female photography collective to emerge from the Middle East. In Dallas, the paintings of George W. Bush are on display at the George W. Bush Presidential Center. The subjects of the exhibition, called “Portraits of Courage: A Commander in Chief’s Tribute to America’s Warriors,” are of military men and women who have served since 9/11 and who the former President has to know personally. 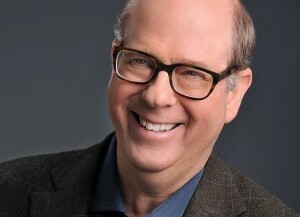 Actor Stephen Tobolowsky has been in more than 100 movies and TV shows, but did you know he was a celebrated author? Hear the North Texan share short stories from his newest book, “My Adventures with God” at the Dallas Museum of Art’s Arts and Letters Live. The Modern of Fort Worth hosts a discussion tonight about curating and learning on the job with Robert Storr. Storr was senior curator of the Museum of Modern Art in New York and is a professor of painting at Yale.